In this part of “Working With a Web Development Agency,” Holly Cordner of SEO.com offers some ideas on how to add successful content to your site. 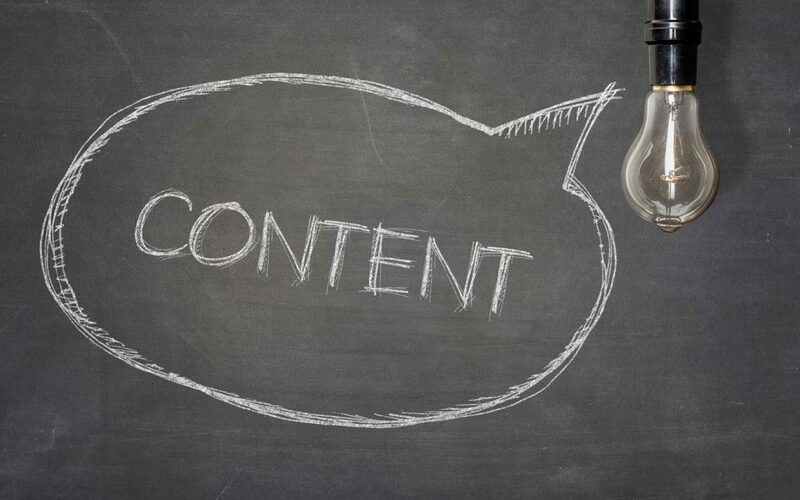 Content is an important early consideration. You need to work with your agency to carefully map out your site’s pages and architecture. You should also give some thought to what you want to put on every page. You should try for a mix of text, images, and interactive elements that will draw users into the site and, ultimately, lead to conversions. Even if you think your current content is working pretty well, it’s valuable to take a look at how you can refine and revise what you have. Are your customers finding what they are looking for on your pages right now? Are there any pages that you need to add? Do you need to combine any? Which pages lead to the highest conversions? Which pages are failing in their purposes (high bounce rate, etc.)? Are there any pages that are hard to find or are hidden? You can measure this by taking a look at terms that visitors are typing into your website’s search box or evaluating any pages that seem unusually low on number of visitors. With the answers to these questions, you’ll likely have at least some idea of where to start with content creation and how much you need. The next thing you need to determine is who’s going to create it. Your agency may be able to provide you with content services for an additional fee or at least recommend a good content provider. Take a look at some examples where they’ve created content or other elements on websites in similar industries to see if that’s something that will work for you. If not, you can find your own content provider or write it yourself.